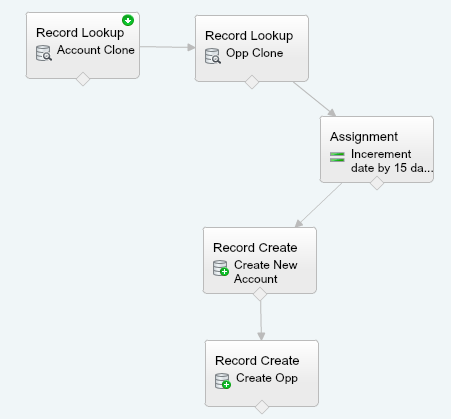 In Salesforce, Cloning is the process of creating records with the same details. 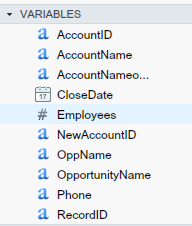 Salesforce provides the out-of-box feature to clone object records. It’s a way to create a record with similar data and save your precious time. Now I am coming to the point, if some one say’s that they want to clone account with opportunity then you will first think about apex Trigger but no there are other ways this.e Visual Workflow. 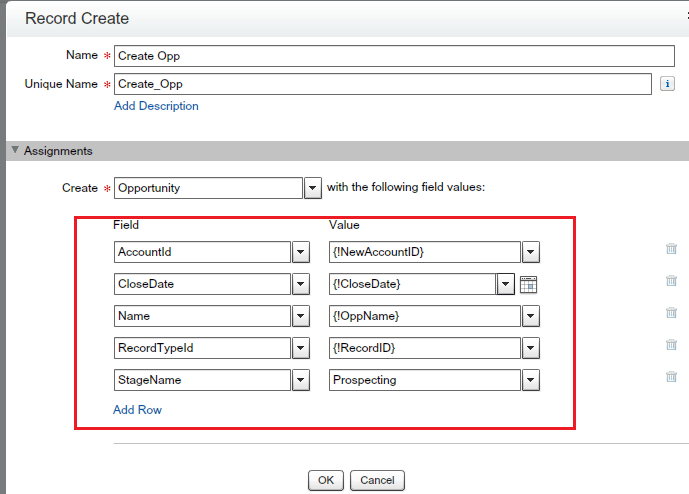 In this article I will demonstrate how efficiently you develop a deep clone feature for your org. Business users at Universal Containers want a way to clone account with opportunity (Only closed won) and set Close date on the new opportunity to today plus 15days. They have only one closed -won opportunity on each account. Save the flow and close the canvas. 4) Now go to account record that has one opportunity with status “Closed won” and click on the custom button that you created on the last step and see the magic. Note: – In this demo, I used only a few fields but you can take as many as fields you want but you have to maintain a same number of variables in the flow. You can also add check what happen when the account does not contain any opportunity. 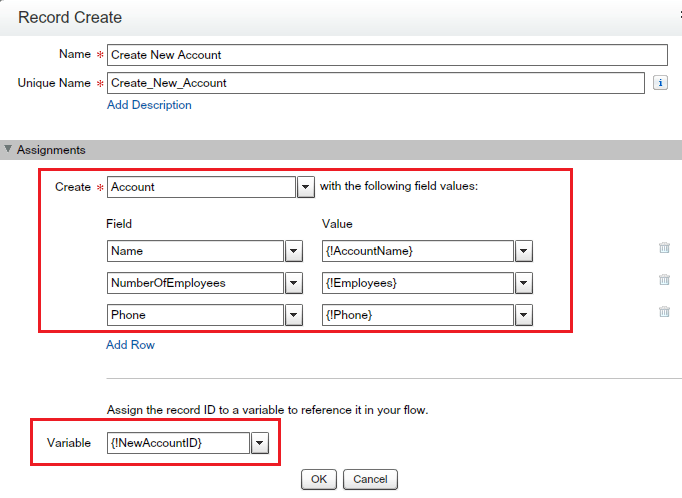 Error Occurred: This error occurred when the flow tried to create records: INVALID_CROSS_REFERENCE_KEY: Record Type ID: this ID value isn’t valid for the user: 0015A000023heE6QAI. You can look up ExceptionCode values in the SOAP API Developer Guide. This is beacuse of you’re mapping/passiing incorrect ID for the RecordTypeID field. Not record ID, make sure that you correctly mapped the RecordTyeID first. What does means of all the opportunities? Do you want to copy related opportunities of an account? I tried to test this flow from the account but I received the following error: An unhandled fault has occurred in this flow. I can’t get my custom button to show on my Lightning Page. It does how in Salesforce Classic. Is it because using URL custom buttons to pass parameters to standard pages in Salesforce Classic—such as pre-populating fields when creating a record—doesn’t work in Salesforce1 or Lightning Experience? I am not sure about Lightning Experience (need time to explorer it) but it should work on Salesforce1. Hi Rakesh, all of your documentation is very nicely explained. Great work!!! Do you have any information about what the fast lookup/fast create would look like? Use case is to Clone a Location (custom object) and then clone the equipment and products (also custom objects) on that location. Clearly based on the above I can clone the Location based on your example so thank you. Just wondering about what could be done for equipment and products with fast lookup/create and it’s not intuitive for me. 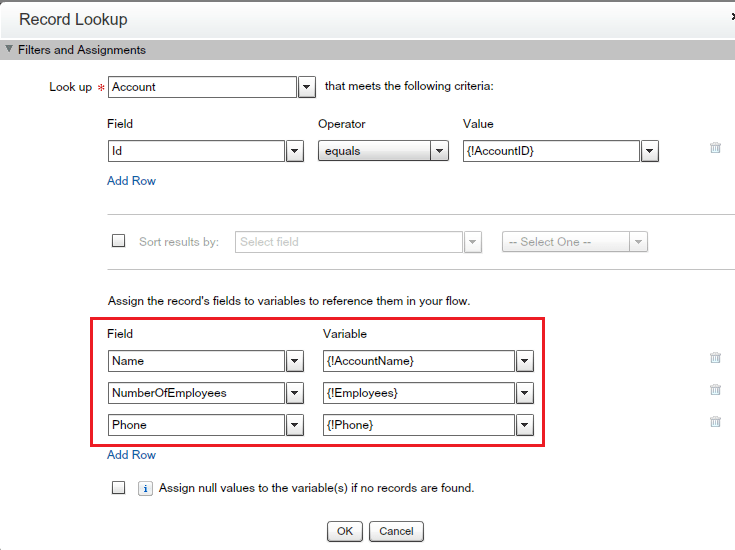 1) It allows you to save only one record fields value. 2) You can use Variables or SObject Variable to save the record details. 1) It allows you to save all the records that, Fast Lookup found after applying the filter criteria. 2) You can use SObject Variable or SObject Collection Variable to save the record details. 3) You don’t have to map the record fields. Here you have just to select the fields whose data you want to save. 1) It allows you to create one record at a time. 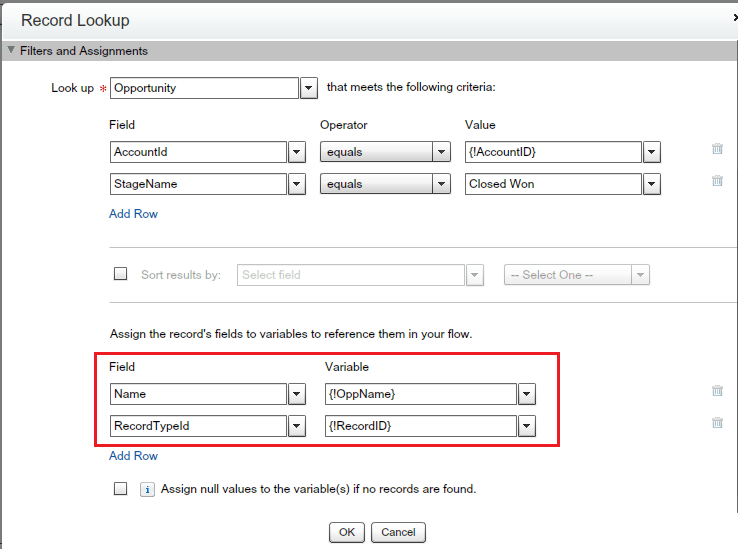 2) You can use Variables or SObject Variable to create a record. 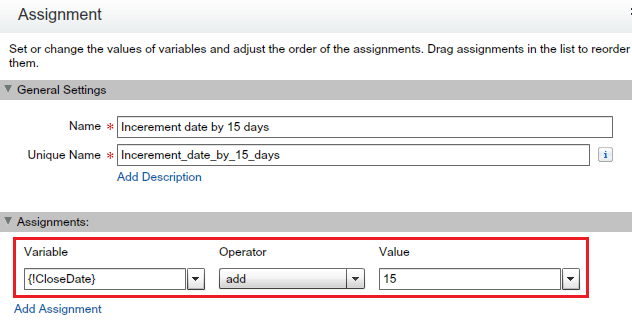 2) You can use SObject Variable or SObject Collection Variable to create the record. 3) You don’t have to map the record fields. Here you have just to select the SObject Variable or SObject Collection Variable to create the records. 4) To avoid the governor limits, add the multiple record details into an SObject Collection Variable and refer in a Fast Creat0 element. Is it possible to clone attachments using Flow? For instance, attachments on the opportunity (like a proposal) to a custom object? 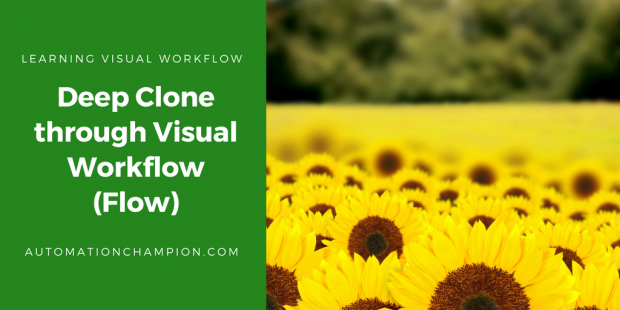 You have to use few more elements in your Flow to clone Opportunity Line Items from an existing Opportunity. I would like to clone cases but only want few fields should be cloned. Is there a way I can do using flows or do i need to create trigger? You can use Flow to achieve it.